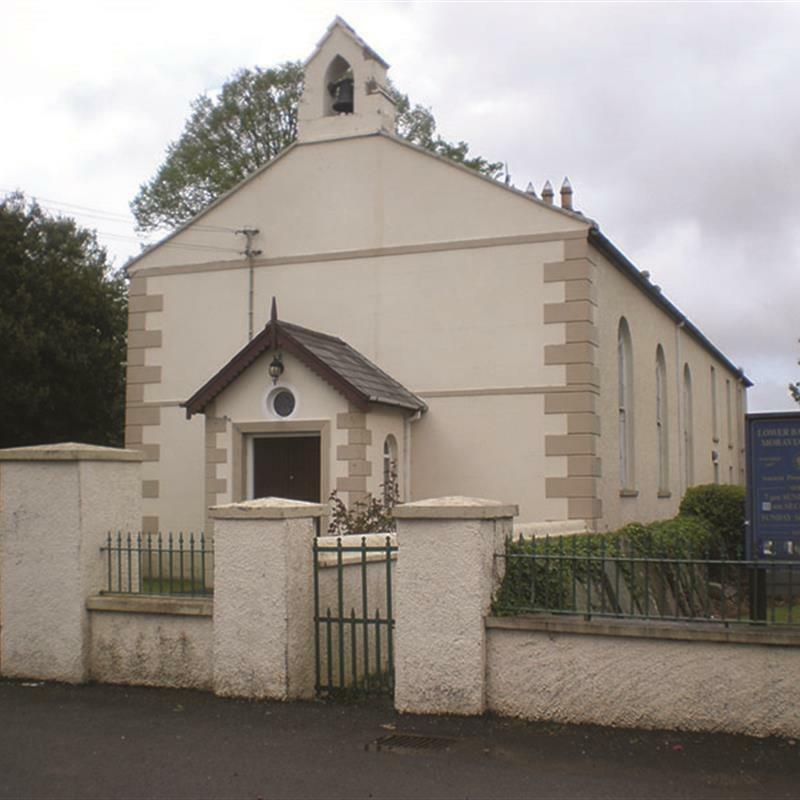 The congregation at Ballinderry began in 1750 as a result of the work of the Moravian Evangelist, John Cennick. It was opened on Christmas Day 1751, but was destroyed by fire on Easter Sunday 1835. The rebuilt Georgian Style Church was opened in May 1836. There is an exhibition of historical items relating to the worldwide Moravian Church. Who are the Moravians? Visit us and our sister congregation at Kilwarlin County Down.